Ready to make a lasting impression? Partner with Direct Supply on your next project to create amazing spaces that meet the complex needs of your residents and staff. Need to spruce up a space? 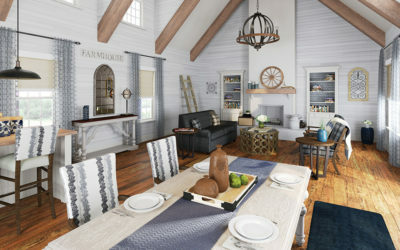 Our design experts can help you select the ideal furnishings, fabrics and finishes to coordinate with your existing décor and stand up to the demands of Senior Living. Looking to boost your community’s marketability? 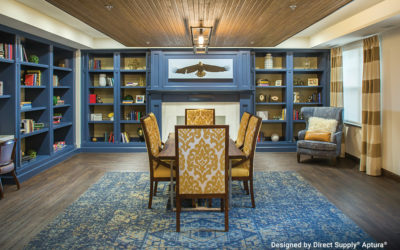 Whether you’re renovating one room or an entire wing, our Senior Living experts are ready to deliver standout space planning and interior design. 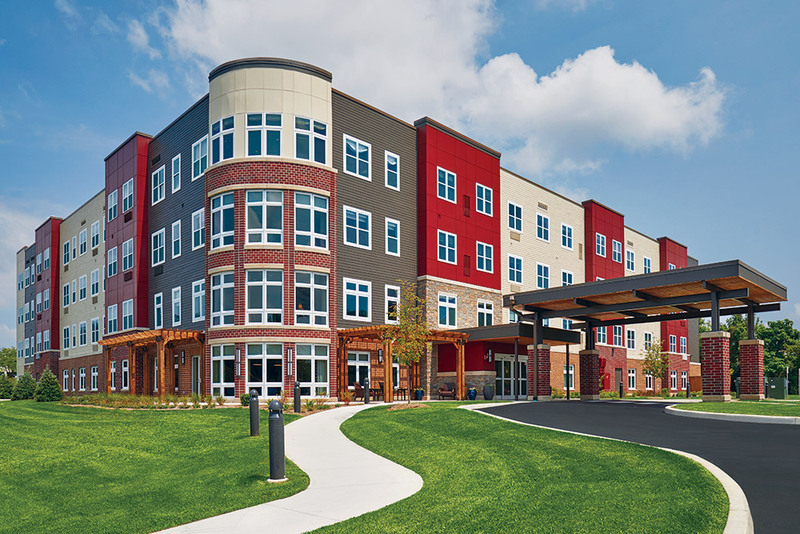 Need to reposition, expand or build new Senior Living communities from the ground up? Direct Supply® Aptura® can assess revenue potential across your portfolio and deliver results that boost your bottom line. Discover Dedicated Services for Interior Designers! Designing for Senior Living is no easy task. That’s why we offer Designer Link – a team dedicated to supporting all your Senior Living FF&E needs from product research to fulfillment. Explore professionally designed rooms carefully curated for Senior Living. 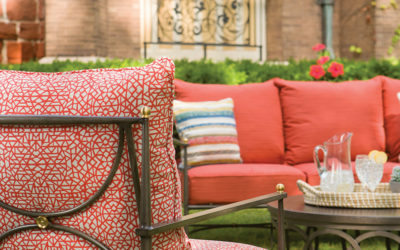 Create alluring outdoor living spaces with fresh furnishings. 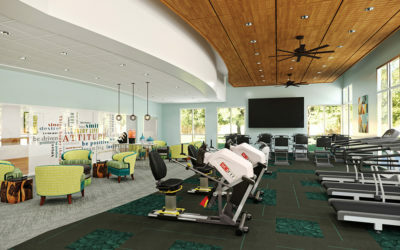 Boost marketability and help residents reach their wellness goals with energizing and well-equipped rehabilitation spaces. Here are three considerations to keep in mind. Increase marketability, community engagement and resident satisfaction by designing spaces that encourage enjoyable experiences for staff, families and residents. Open-concept spaces are one of the top residential design trends! 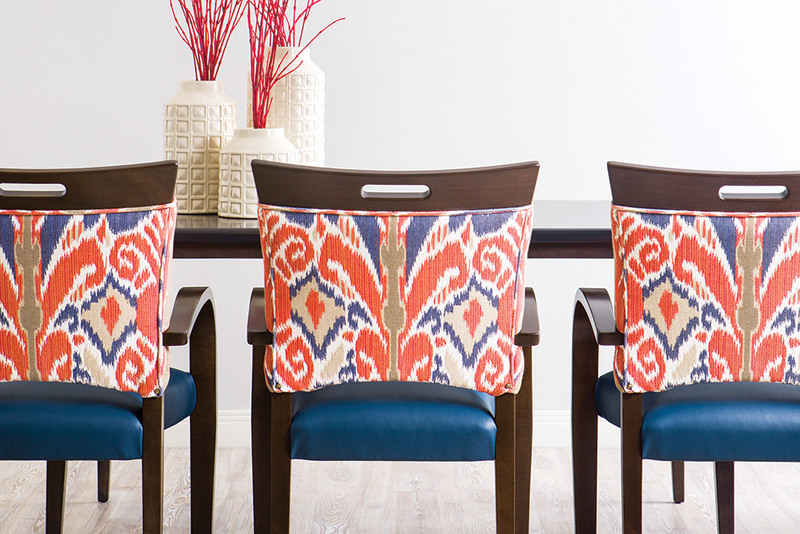 Here’s how you can incorporate this popular trend into Senior Living. 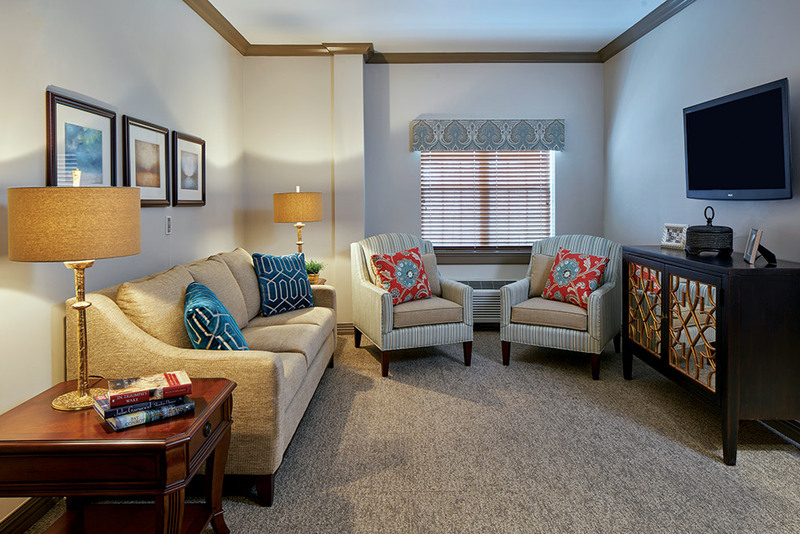 When it comes to selecting color palettes for Senior Living communities, the hues you choose can impact the feeling of the room, and in turn, how residents and staff feel about the space. 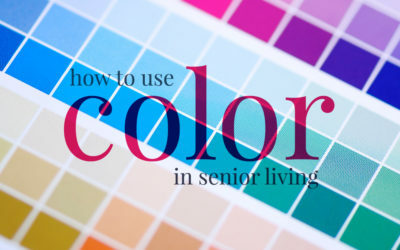 Discover tips and tricks for using color in Senior Living. 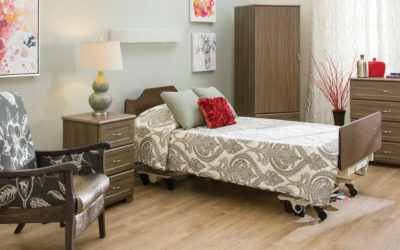 Increase resident satisfaction and boost marketability with alluring resident bedrooms.